RAYA Omar, a divorced mother of three, has just turned 18, but she has nothing to celebrate. She was forcibly married at age 14 to a man who was 14 years her senior. “I never went to school and was forced to get married. I resisted but could not get support from my family members,” she says. “I have nothing to celebrate. I am divorced, jobless and can’t care for my children. 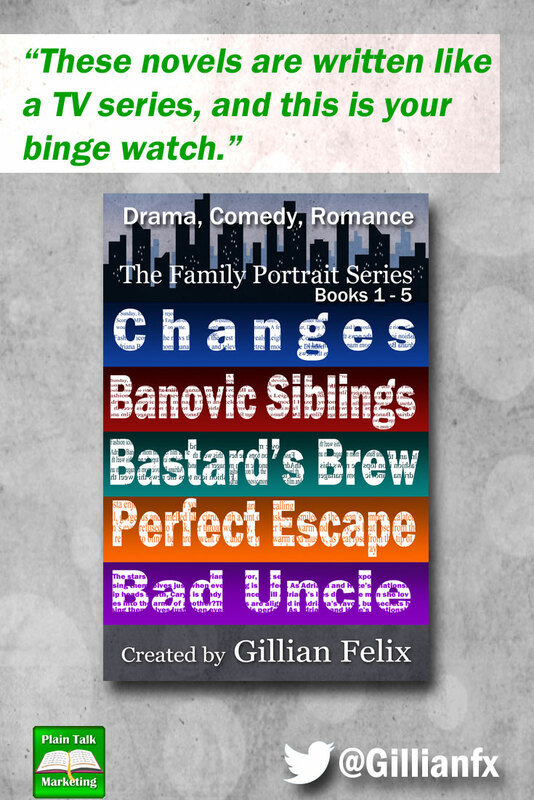 I had unstable marriage,” she adds. Raya revealed her ordeal to journalists who were attending a training workshop on how media can help to raise awareness of child marriages through reporting. She now wants to go to school to learn reading and writing. This article was republished from NDTV. “I don’t want a husband ever again. All I want is to get a divorce and study,” Saadah says as she sits in the small room she shares with her two boys, dark circles shading her weary eyes. “Child brides” or “death brides” as they are sometimes called, are quite common in poor, tribal Yemen, where barely pubescent girls are forced into marriage, often to much older men. Saadah’s father is ill and is no longer able to sustain his family. He married her off five years ago in an attempt to spare her from her family’s poverty. But her husband soon began forcing her to beg on the capital’s streets with her boys until she fled back to her parents’ home. 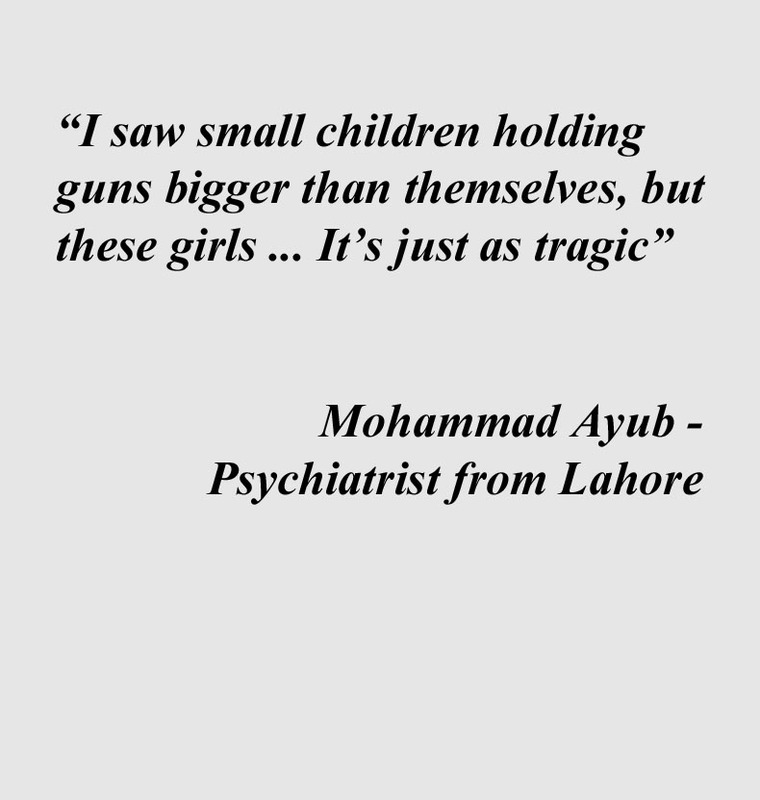 In the 8 months I’ve been posting about child marriage here are some of the memorable people and quotes that have struck a cord with me. 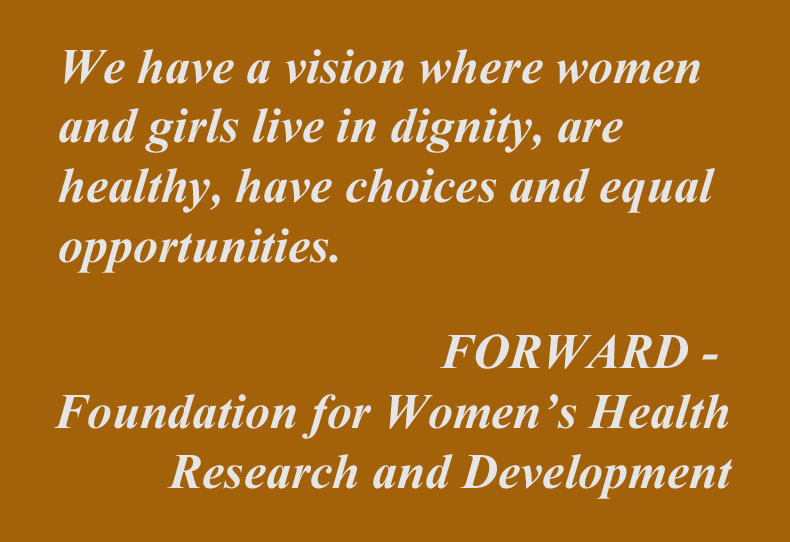 FORWARD – Foundation for Women’s Health Research and Development. I had the pleasure of interviewing two associates from the organisation, Ambassador Gavin Weston and Events and Special Projects Coordinator Naomi Reid. Please visit Forward’s website and check out the amazing work they are doing. Peris Tobiko – First Maasai woman elected to Kenyan Parliament. To appreciate the significance of this win for Mrs. Tobiko, you have to understand how difficult it was for her to get to where she is. She grew up in a culture where girl’s education was not valued and it was normal for parents to marry off their daughters at a very young age. During the election she had to put up with dirty tricks from competing male Parliament hopefuls. 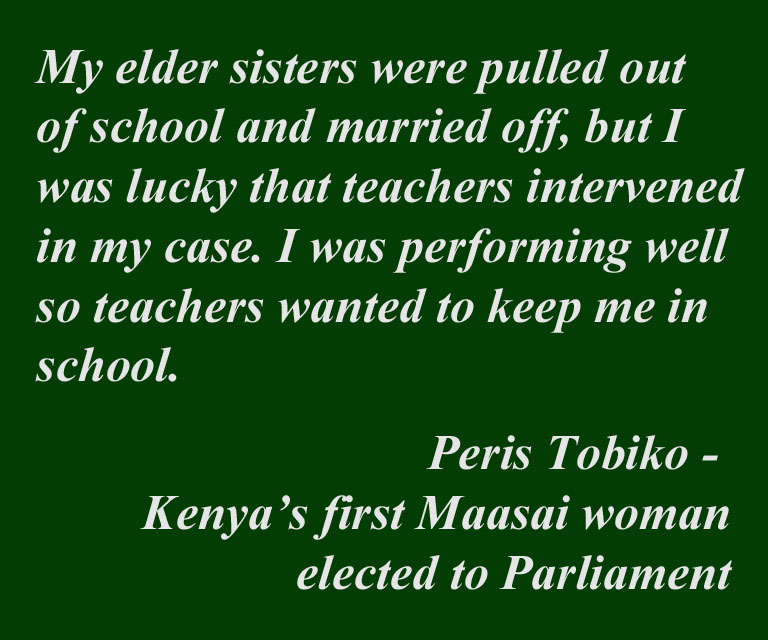 Read more about Peris Tobiko’s election. Child marriage is a global problem that cuts across countries, cultures, religions and ethnicity. 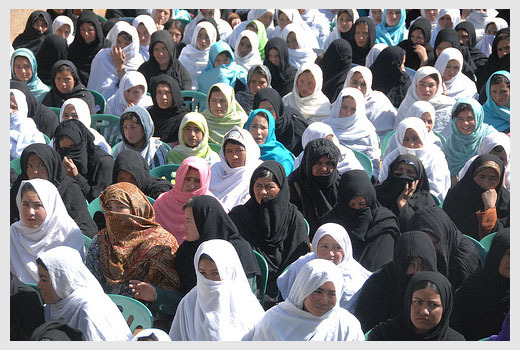 It denies girls their rights to health, to live in security and to choose when and whom they marry. It cuts short girls’ education and traps them, their families and their communities in a cycle of poverty. 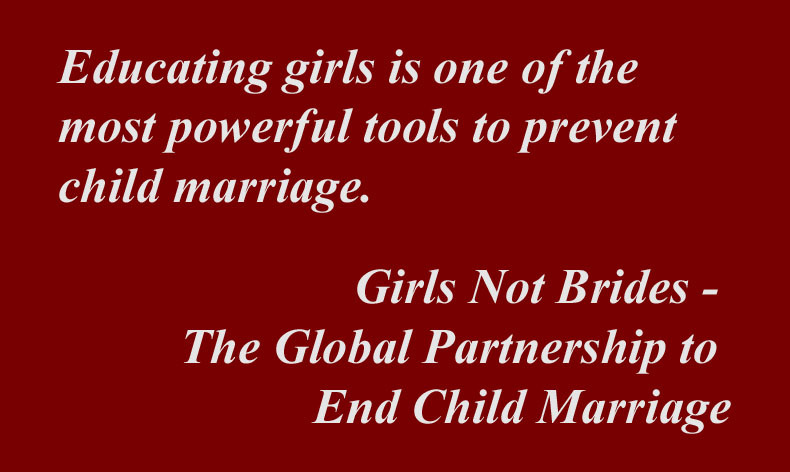 Learn more about Girls Not Brides here. 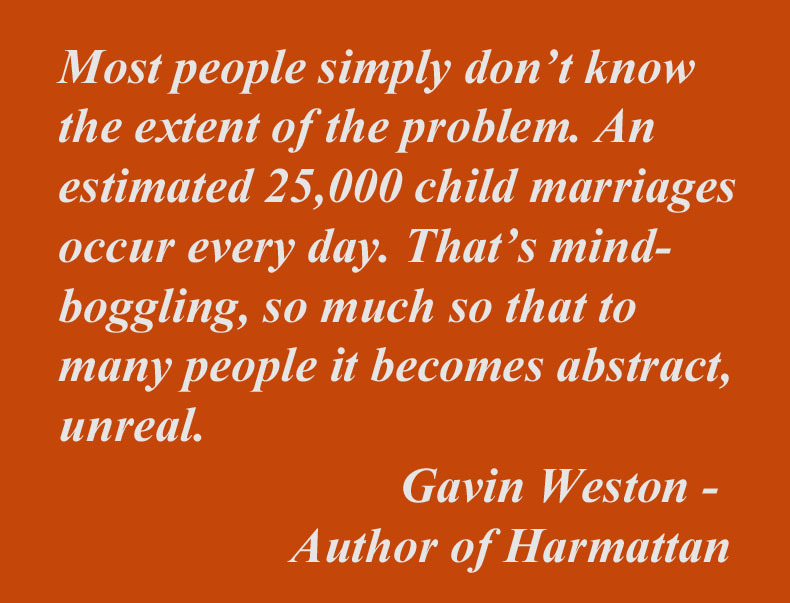 Gavin Weston – Author of the novel Harmattan. Harmattan is a novel that takes us into the mind of a 12-year-old girl who is forced into marriage after the death of her mother. 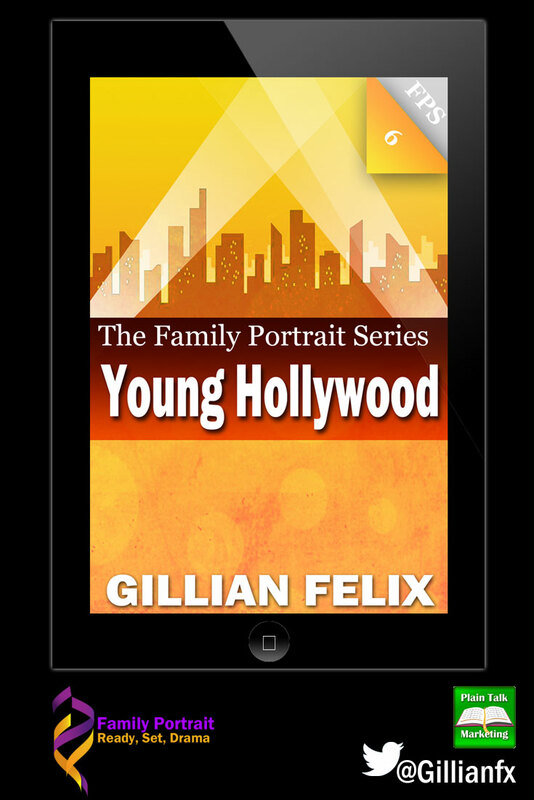 The novel serves as a vehicle for raising awareness of child marriage. As an Ambassador for FORWARD, Mr. Weston promotes the campaign at book signings and speaks at conferences regarding child marriage. Read more about Harmattan here. In case you missed it check out my interview with Mr. Weston here. 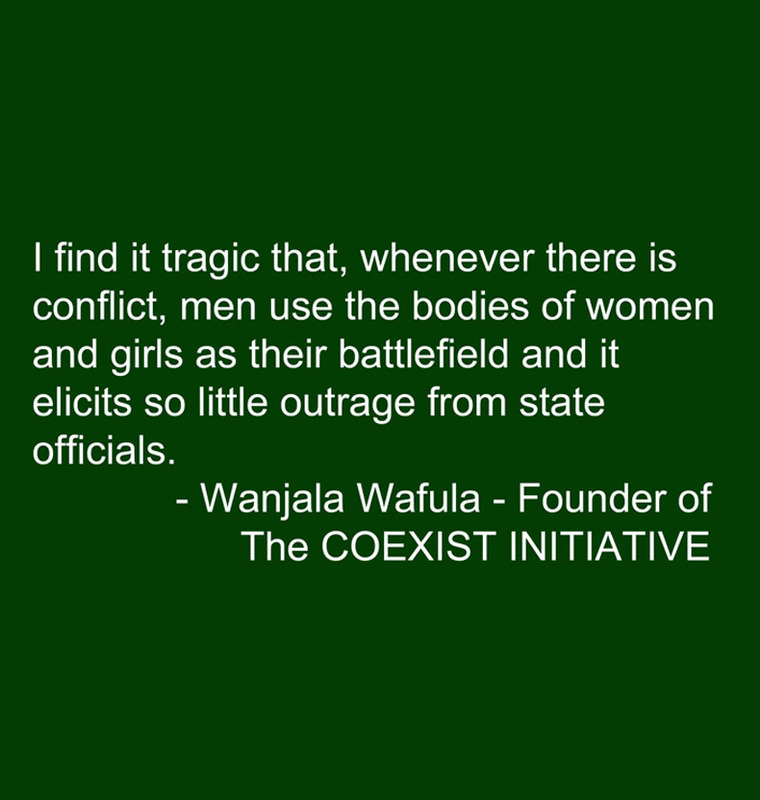 The Coexist Initiative is a Kenyan community-based organisation that works alongside boys and men to eliminate all forms of gender-based violence. Coexist was awarded the African Achievers Awards 2012, celebrating the successes of engaging men and boys as a means to empower young girls. Check out my article on The Coexist Initiative. 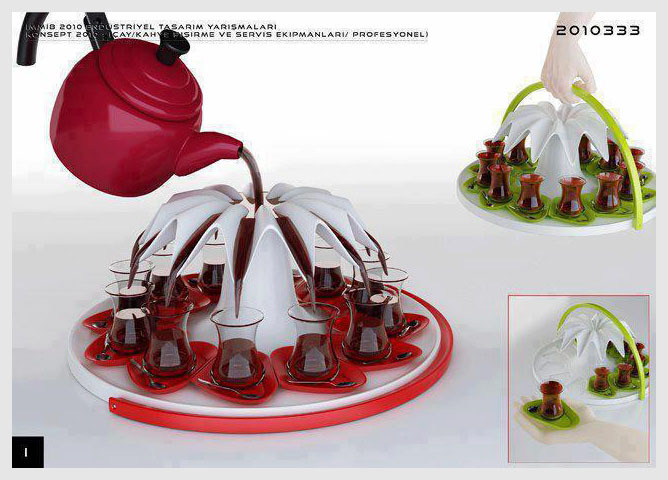 Cool Gadgets You Should Know About. This article is re-published from Girls Not Brides. org. Below, Wanjala speaks of the work he does with community elders to raise awareness of the harmful consequences of child marriage. 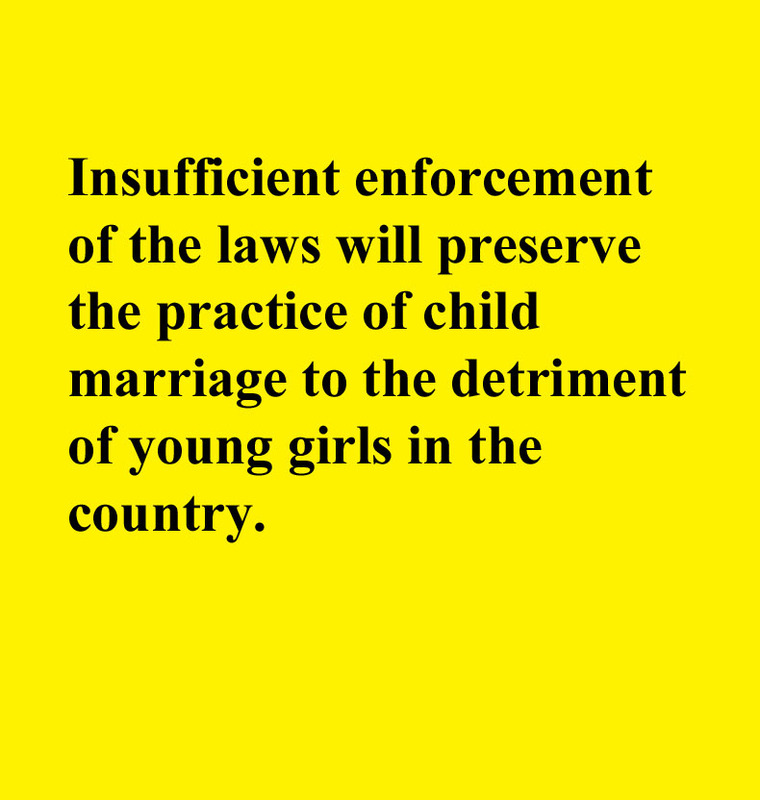 The prevalence of child marriage in Kenya saddens me. We have collectively failed to realize the rights of many girls to a life of their choosing. In the past two years, 40% of girls in Kenya were married before their eighteenth birthday; 61% in the Kajiado County alone. At this rate, Kenya will see 35,000 more girls married off within the next year. That’s 35,000 girls who will suffer violations of their right to health, education and non-discrimination. Engaging community elders and reaching out to boys. October 11, 2012, the first ever International Day of the Girl Child, gave us a fantastic opportunity to show the changes that have occurred in the community and further raise awareness of the consequences of early and forced marriage. Maasai elders gathered to denounce the practice of child marriage and celebrate the achievements of the transformed generation of Maasai Men. We also had a choir of girls, who used to be married and are now in school perform songs about our work and successes in the community. If our budget allows it, we would love to produce a video of the celebration and reach even more people. 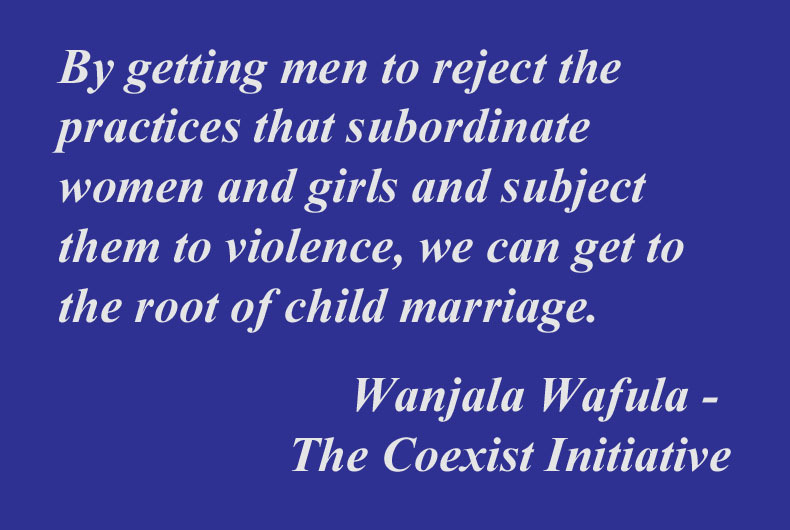 Learn more about the Coexist Initiative here and about Girls Not Brides here.